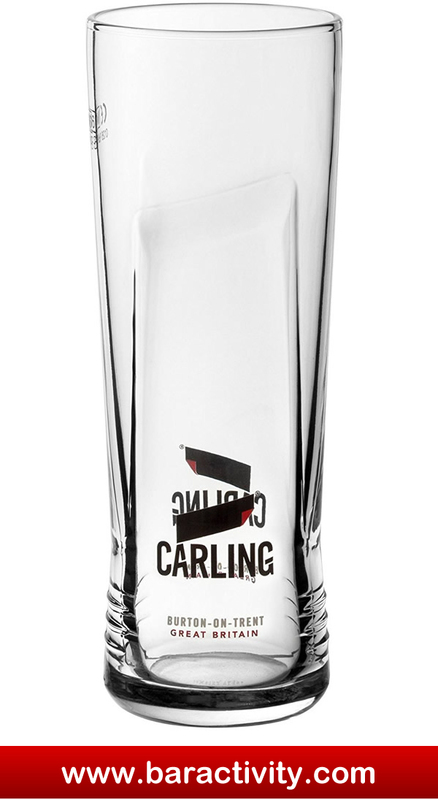 When it comes to serving Carling, only an official Carling branded glass will do. 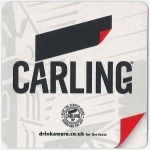 This Carling half pint glass has a stylish, purposely designed shape for extra grip and features the Carling brand logo on the front and back of the glass. 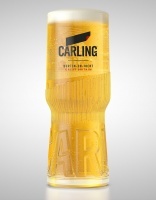 The nucleated base ensures the head of the pint will stay intact for longer allowing your customers to enjoy the high quality Carling taste for longer. The CE marking at 10oz helps to ensure that every drink poured in to these Carling half-pint glasses will be accurately measured. Sold in boxes of 24. Carling pint glasses are also available. 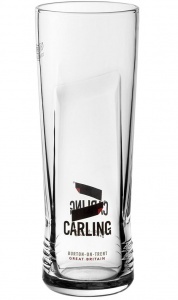 Free Delivery on these Carling Branded Half Pint Glasses when you spend or more online!